Description: 292 pages. 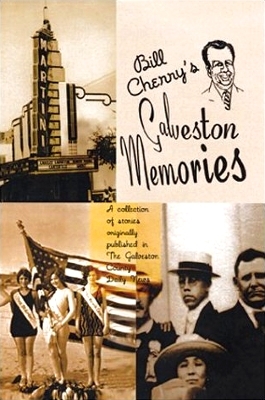 Bill Cherry grew up in the fabled Galveston of the 40s and 50s when gambling and prostitution were still going on here. He wrote a weekly column for the Daily News which is the source of these stories. The publisher, VanJus Press closed after Hurricane Ike so this book is now out of print and rather scarce. Viewed: 2,788 times since May 20, 2012.